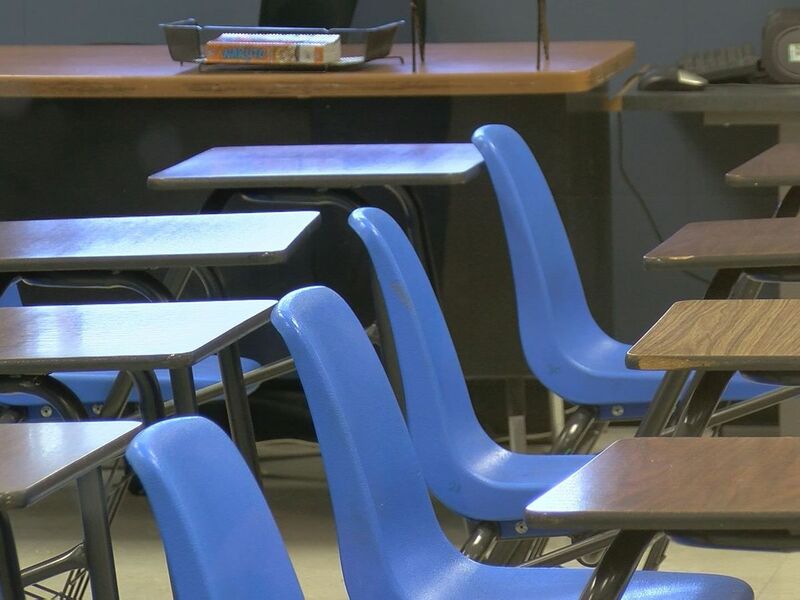 PARMA, OH (WOIO) - The Summit Academy in Parma is running into some parent and teacher resistance and a possible strike. 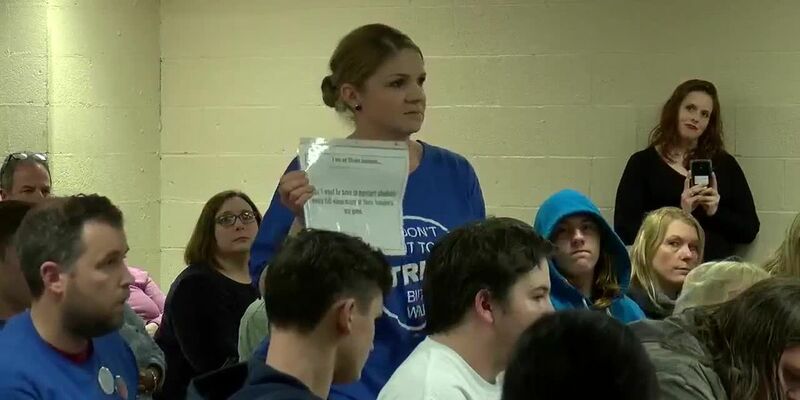 Last night, a packed school board meeting allowed them a chance to sound off about what they are calling too many students per class, too few teachers and unsafe conditions. Abby Fischer’s 13 year-old daughter is bipolar and has ADHD. She has been attending classes at Summit Academy for almost four years. Until recently, her mom said she was doing well. Summit Academy high school English teacher, Christine Kindel, said there are four main reasons teachers have authorized a strike vote. One teacher took Cleveland 19 on a short tour through the school, showing us a gaping hole in the wall and a dirty restroom. If there is no agreement by next Tuesday, Feb. 19, teachers said they will strike.